Two of the stations are in line to begin construction this June! This means, by August, around 1,000 children will have the ability to brush their teeth twice a day. Building process will be about 1-2 months! WE NEED YOUR HELP! Lets speed up this process together. DONATE TODAY! 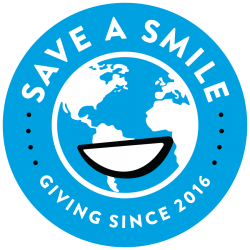 You can make a difference and you can Save A Smile.